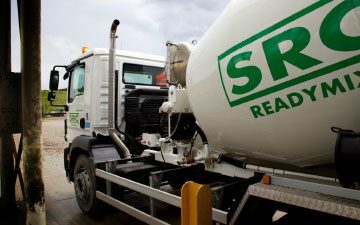 In line with SRC Aggregates position as a leading supplier of building and construction materials, we can also meet your needs for ready mixed concrete. 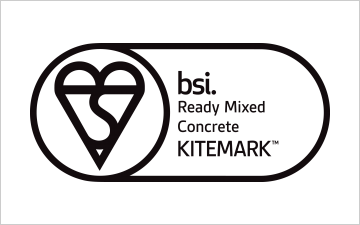 Quality approved to BS8500 / BS EN 206 standard, our premium quality ready mixed concrete is guaranteed to meet design and manufacture criteria – making it suitable for a wide range of uses. 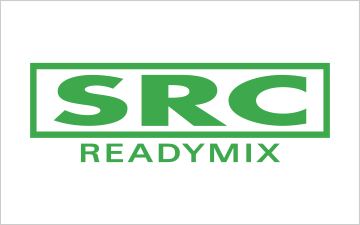 SRC Ready Mix also supply Line Pumps and Boom Pumps to 63 meters. 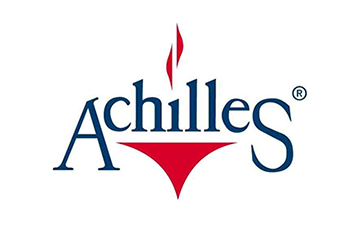 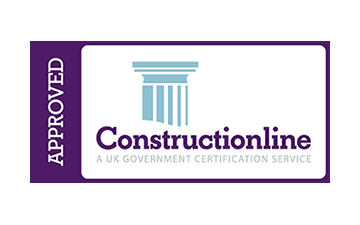 Our ready mixed concretes are dispatched from two locations across Essex, our Highwoods Quarry near Stansted Airport, and our Colchester Quarry. 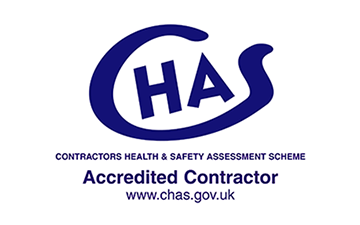 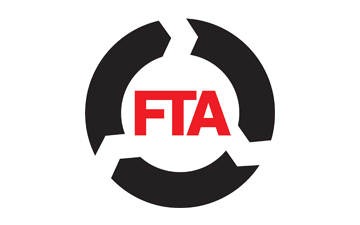 This provides coverage across Hertfordshire, Essex and Suffolk for construction and building projects from Ipswich to Harlow, Bishops Stortford to Harwich, Chelmsford to Cambridge or Colchester to Bury St Edmonds.